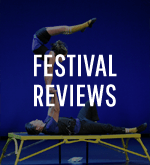 It’s easy to get caught up in the anticipation of a festival when so many exciting plans are being put into place. 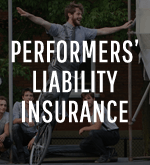 However, occasionally unexpected circumstances arise that make you take a look at the bigger picture. In 2017, our annual festival will take place in Cedar Rapids, IA. This week, Cedar Rapids has been experiencing a river well above flood stage, and flooding could have affected our 2017 venues there. Fortunately, it looks like our important sites, and much of the city, are escaping damage because of a lot of work the city did to protect itself, including installing temporary flood control barriers. When you are planning a large festival in a city, and something like this occurs, it really gives you a new perspective of what can and does happen outside of your control and the damage that could result. Our thoughts and well-wishes are with the people of Cedar Rapids. On a much lighter note, the second installment of our collaborative video series ‘Mind Blown’ is now available. 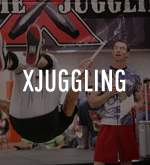 The theme of this video is club passing, and it features many diverse and amazing passers, including 2016 IJA Teams Champions Jonglissimo. 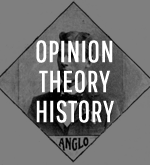 Once you have prepared yourself for any possible cerebral combustion, hop on over and check it out. 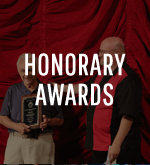 The IJA Awards Committee is seeking nominations for honorary IJA awards that are given out at the annual festival. See the awards descriptions and past winners at: www.juggle.org/history/honoraryawards.php. Who deserves an IJA award? 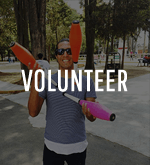 Send nominations or comments to: awards@juggle.org. 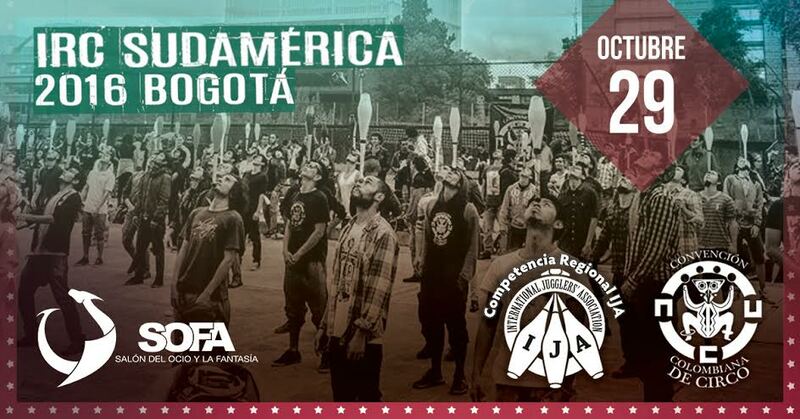 El Paso was only a few weeks ago, and it seems like a long time until the IJA meets again, in Cedar Rapids in 2017. 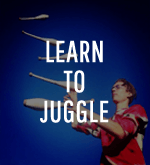 Last month I suggested that opportunities to teach non jugglers occurred when you least expect them. 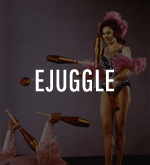 Likewise, it is a great thing to encourage jugglers to attend our festival while you are still buoyed up with enthusiasm from the last festival. 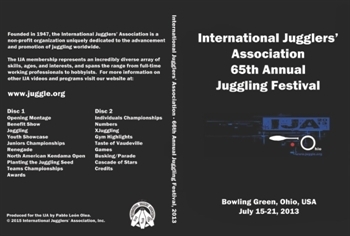 We all spend most of the year juggling with our local juggling enthusiasts, and most of them never go to the IJA festival. Well, we’ve got nearly a year to change their minds. 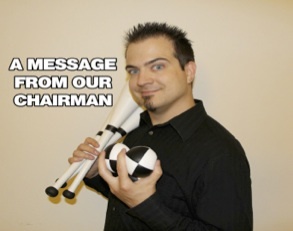 The excuses that good jugglers give for not going to IJA festivals are both extensive and creative. The one I run into most often is “I’m not good enough…, I’d be out of my league”. That certainly isn’t true, but they do believe it at some instinctive level. 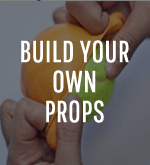 At one festival, a lady made a point of telling me how impressed she was that we have introductory workshops for a lot of props. “They really are for beginners, and the instructors are so patient” was her comment. 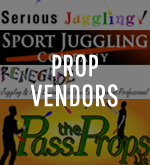 The festival is a great place to try new props in a safe environment. Many if not most people are afraid of being mocked when trying something new. 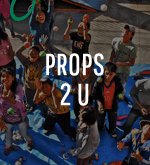 That just does not happen at festivals because we all remember how stupid we all look when picking up a new prop. If you’ve got the guts to learn, then somebody has the patience to teach. And not always in a workshop setting. The gym is constantly full of impromptu learning moments. 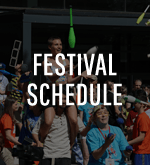 The next most frequent excuse is that the festival is too expensive. The actual cost of the festival is practically a joke compared to what you get. 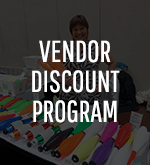 It really amazes me that people will pay thousands to go to specialized tennis, hockey, basketball, mountain climbing, kayaking, cooking, cycling, walking week vacations, with no shows and highly structured/limited workshops; and still say that a couple hundred dollars for a week of gym access, shows, and workshops is outrageously expensive. It isn’t. It is an extraordinarily good value. 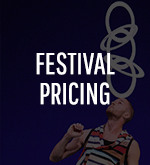 Yes, the European festival is somewhat cheaper and attracts way more participants – not all of them jugglers. You can’t really compare the IJA with Europe. The circumstances are just not the same. To start with, many European towns have a tradition of large public festivals. The infrastructure already exists. Transportation is a very different environment in Europe. High population density and efficient public transit means large groups of people can assemble quite easily. Camping is an accepted thing at public festivals in Europe. It isn’t in America. In fact, we have gone out of our way to offer camping at a few recent IJA festivals and there has not been much interest. The rallying cry used to be that it we offered camping, then thousands, or at least hundreds, would come. Nope, that does not happen. 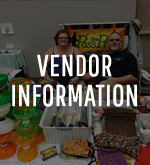 What we do have at most festivals is at least one hotel that will accept four persons per room at a cost that works out to about $25 per person per night. A dry bed and indoor plumbing seems to be what most people want. 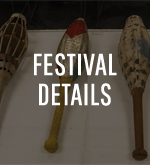 The last excuse for not going to the festival is that some people are offended that they have to pay a membership fee to attend the festival. 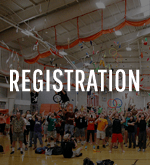 The argument goes that other festivals don’t require membership, which is certainly true. 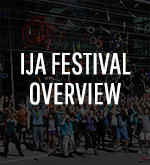 However, the IJA is much more than a festival. 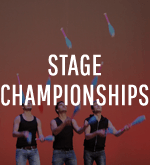 If the festival is worth attending, then it is also worth supporting the things that encourage excellence in juggling around the world, such as the championships, regional competitions, mentorships, online juggling articles, and training videos. Some will say “I’m not interested in any of that stuff”. 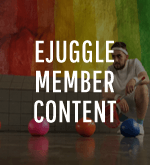 I usually reply “Don’t you think that stuff should exist to encourage upcoming jugglers?” After all, club passing partners don’t suddenly appear out of nowhere. They need to get the bug and all the stuff we promote on the internet helps with that. 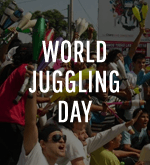 We’re doing things that other jugglers are not doing, and a small show of support is a reasonable expectation. The IJA membership fee is very reasonable. 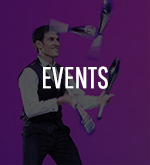 Encourage your friends, other jugglers, and yourself to attend the next festival. The more the merrier, and it is already a lot of fun. 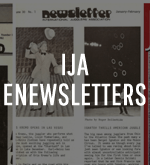 This newsletter is sent out eleven times a year to IJA members. 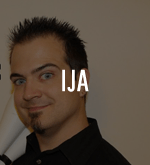 We use it to let you know about things that are happening at the IaJA in a timely manner. 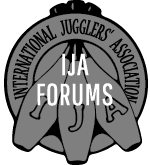 It also regularly includes links to articles published in the IJA’s ezine eJuggle, a listing of upcoming juggling events/festivals and important information about the next IJA festival. 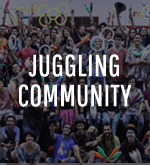 While the newsletter is only sent to IJA members, you may forward it to other interested people, such as members of your local juggling club. 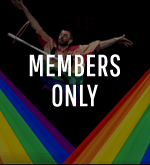 We do not try to maintain a separate list of non-members who would like to receive the newsletter. Interested non-members may download a copy from the IJA website. 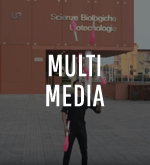 We do not send the newsletter out widely and indiscriminately because we do not want to be thought of as spamming people. 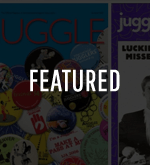 If there is some juggling related activity that you would like other jugglers to know about, please submit an article. 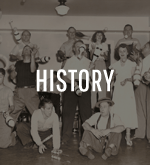 Articles received by the middle of the month generally are included in the issue that is sent out towards the end of the month. 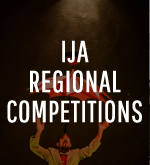 We are excited to announce the IJA Regional Competitions – South America 2016. 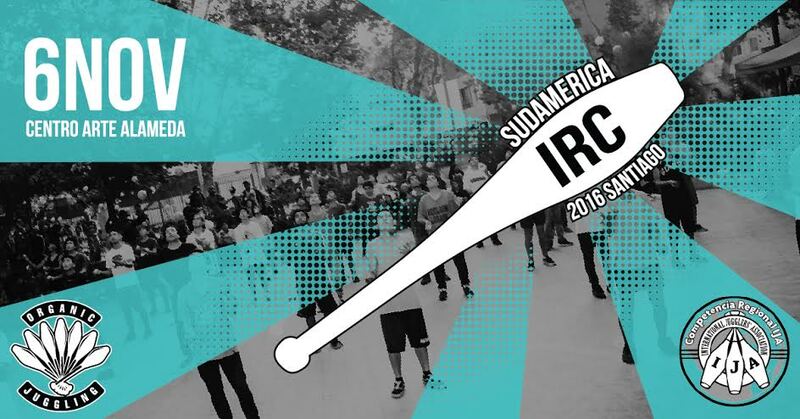 In the next couple months, two IRCs will be taking place in South America. These IRCs have just been announced recently and have already garnered excellent response, with entry applications already coming in. 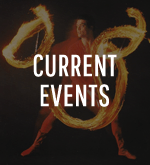 We are excited to see how these events go. 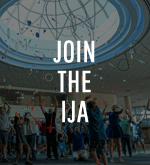 Stay tuned to the IJA Facebook and Instagram pages for updates on the finalists and for videos highlighting the competitions both during and after the events. 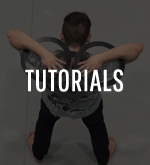 “Mind Blown” is an IJA collaboration video series edited by Gino Crovetto of Perú, and coordinated by Jorge Vilchis, Erin Stephens and Lucas Adverse. 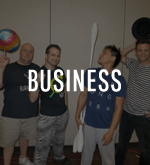 The goal is to select a style of juggling and invite jugglers from around the world to contribute who excel at that style. This video highlights “Club Passing”. 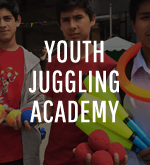 One afternoon in June, a bunch of juggling homies hung out in the streets of Guadalajara, México. This was the result. 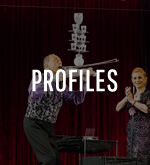 Featuring: Jorge Vilchis, Fernanda Sumano, Erin Stephens, Froylan Iturbe, Tonatihu Rodriguez, La-Pao Aviles and Roch Olivas.